At the Super Bowl Experience, BrightLogic paired up with Amusement Creative & Lightworks Interactive to bring to life Ticketmaster’s #OfficialFan Tailgate Challenge! This massive experience provided participants the chance to prove that they have what it take to Ace their Tailgate. 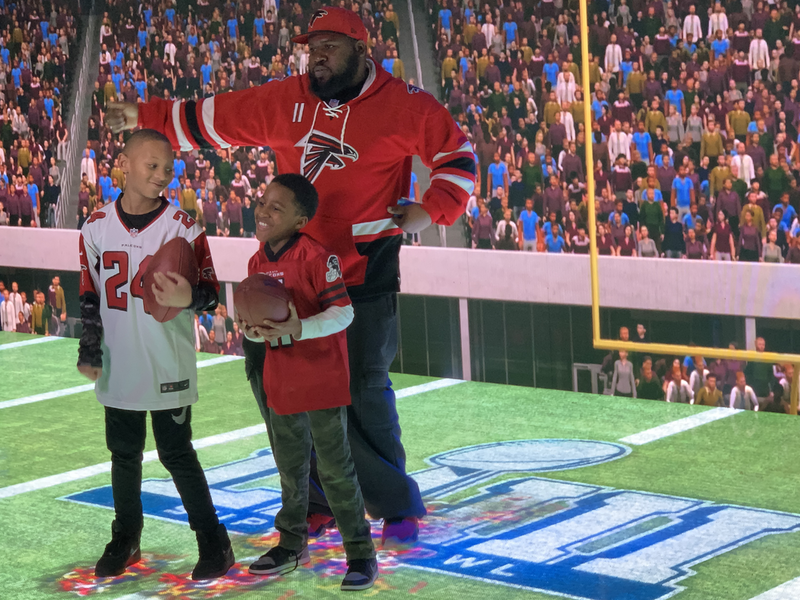 The Super Bowl Experience is the NFL’s interactive theme park celebrating Super Bowl LIII from Saturday, January 26 - Sunday, February 3, 2019 in Georgia World Congress Center (Building B). 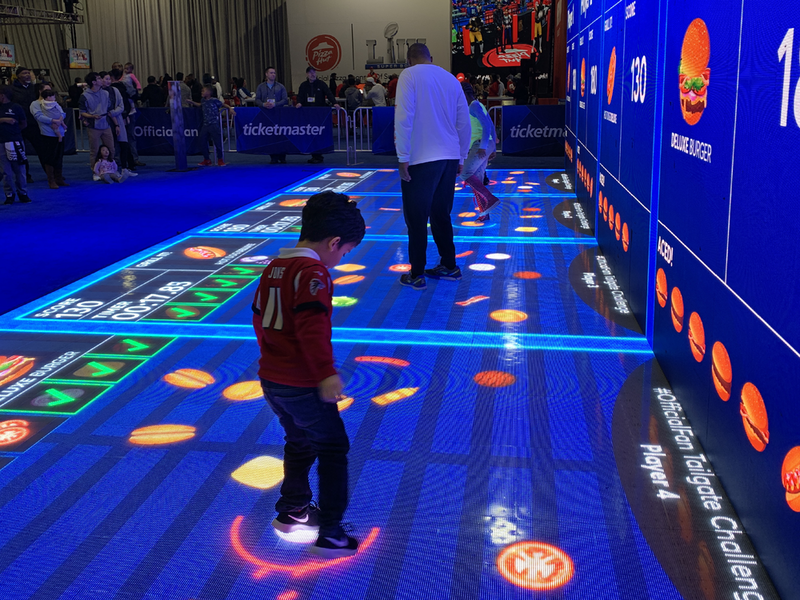 At the Super Bowl Experience, BrightLogic paired up with Amusement Creative & Lightworks Interactive to bring to life Ticketmaster’s #OfficialFan Tailgate Challenge! This massive experience provided participants the chance to prove that they have what it takes to Ace their Tailgate.